Computers are everywhere and changing every industry on the planet, yet fewer than half of all schools in our country teach computer science. When computer science is offered, classes tend to appeal to non-minority boys. Girls and minorities continue to be severely underrepresented in tech classes and in the tech industry. In ICR IOWA, school districts in partnership with local employers are working to change this. During National Computer Science Education Week, December 3-9, school districts throughout ICR will be participating in the Hour of Code. The Hour of Code is a global movement by Computer Science Education Week and Code.org reaching tens of millions of students in 180+ countries through a one-hour introduction to computer science and computer programming. The program is being supported through ICR Future, a regional coalition of educators, employers, and organizations working together to develop our future workforce. The coalition has five core strategy teams including one focused on computer science. The computer science team, led by NewBoCo, Grant Wood Area Education Agency, Southeast Iowa STEM Hub, and the IT Sector Board, is working to increase middle and high school student access to and teachers certified in computer science. The group has begun to reach out to districts to encourage and support events where students can be exposed to computer science through code.org. 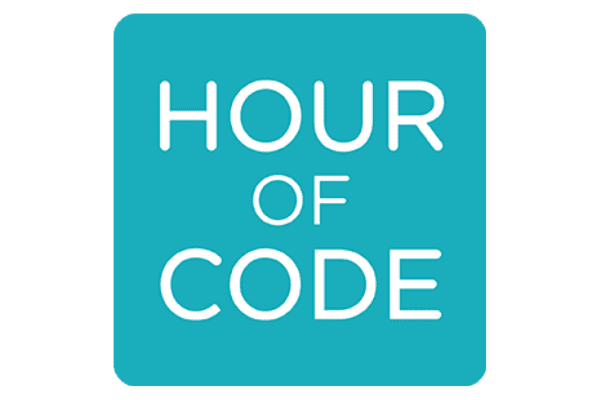 Those interested in having an Hour of Code event or volunteering as an IT Industry Professional for an event can contact Steven Davis at [email protected] or Samantha Dahlby at [email protected] To register your Hour of Code event visit the Hour of Code website.